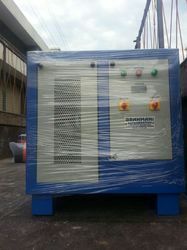 Pioneers in the industry, we offer 5 ton water chiller from India. We Are The Leading Manufacturer Of Water Chilar. Looking for Water Chilar ?